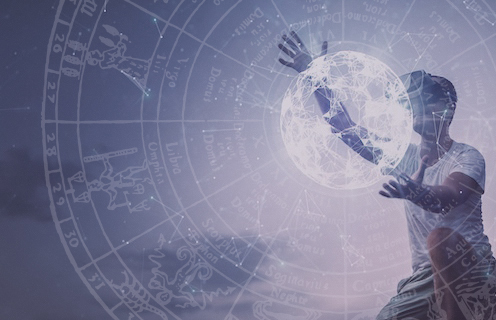 AFAN’s global mission is to enhance, protect and validate the important role astrologers and astrology have in today’s society. AFAN encourages networking between astrologers online, in person and around the globe. Join AFAN members at the upcoming UAC conference in Chicago in May 2018. AFAN can help provide support and guidance should you run into a legal situation relating to astrology. AFAN offers generous scholarships for astrology classes and conferences. AFAN works to connect developing astrologers with established professionals as part of its mentoring program. ++ AFAN will be hosting a pre-conference workshop. Don’t miss out!